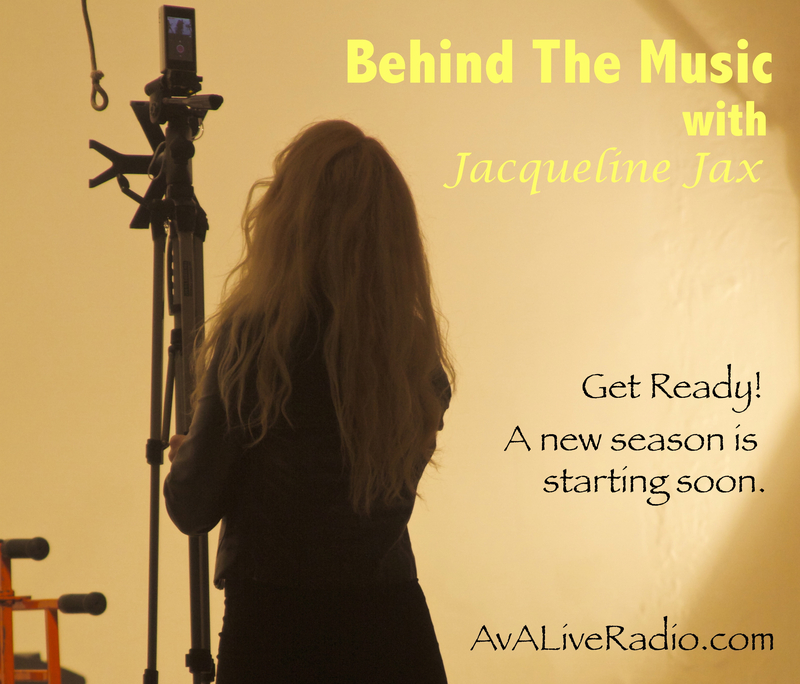 A new season of “Behind the Music” with Jacqueline Jax is coming soon and we are excited to hear your music and here your story. 4) Why you would like to be a featured guest on our show. What makes your story special? If A.V.A Live Radio chooses your song/songs you will be notified as to when it will start spinning. You do not have to be physically present for the shows, many of our features are done by phone interview. If you are selected to do an “on-air” interview for “behind the music” you will be contacted directly to schedule your time and date. Once a song has been selected it will remain in rotation based upon the votes cast by listeners of the show. So if your song is chosen for airplay, be sure to tell all of your friends to vote for your song to keep it spinning! We also offer a mentoring program that happens behind the scenes, so if your music isn’t ready for any reason, we will send you an evaluation and offer you a music mentor free of charge to help guide you to radio stardom. As always we wish you all the best for a successful music career and hope that our music resource topics, personal branding how to’s, personal interviews and Live Music Spins have been helpful to you. We hope to hear you on A.V.A Live Radio real soon! How To Upload My Songs? It’s actually very complicated in this busy life to listen news on TV, therefore I simply use the web for that reason, and get the most up-to-date news. -P I do have 2 questions for you if you tend not to mind. Thank you for sharing and joining the web site. I am always looking for topics, if you have a question or topic your would like to see covered leave it in comment. Thanks for the support. Send away. We would love to hear it. Hi John, yes we have selected to release our shows online so people all over the world can access our content and share our program with their friends. Thanks for listening. Thank you for your inquiry. Use the “submit my music” link at the top of the page to submit your music for our show. hi id like to send a clip to you for your show. my name is Dale Lakata. you can hear lots of music and watch my videos at two sites: http://www.reverbnation.com/dalelakata and http://www.soundcloud.com/dale-lakata. 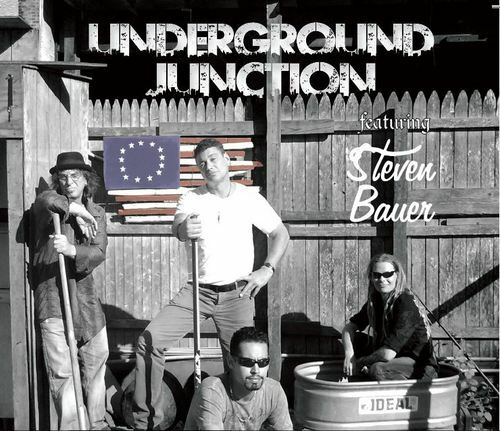 i am a singer songwriter but i also play alot of popular favorites. my originals im told have a middle eastern/latin flavor. i am from the ny/nj area and i will be sending one of my originals your way called tender place. i play chimes, guitar, bass and sing on this one. special appearance from “p.k. lavengood” of john eddie’s band on lead guitar. thank you for your consideration. Is this strictly an internet station? We look forward to listening to your music. Be sure to use the email address above to submit your music. Thank you for your support, we look forward to hearing your music. thanks for the connect and I hope my music fit your vibe. all the best.